Impact of Marijuana Legalization in Colorado on Adolescent Emergency and Urgent Care Visits. 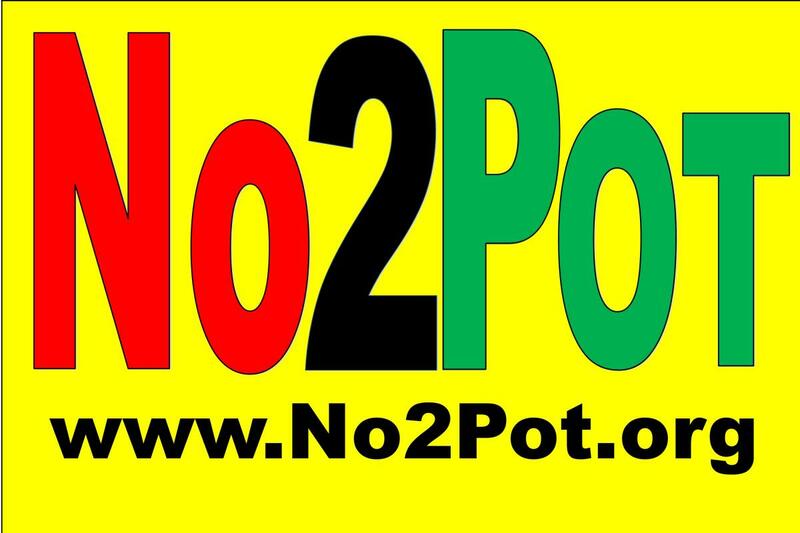 | If you think legalizing marijuana won't affect you... Think Again. 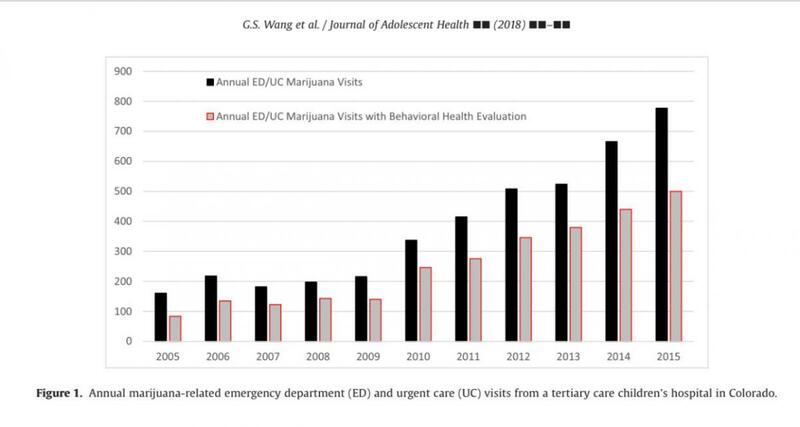 Impact of Marijuana Legalization in Colorado on Adolescent Emergency and Urgent Care Visits.